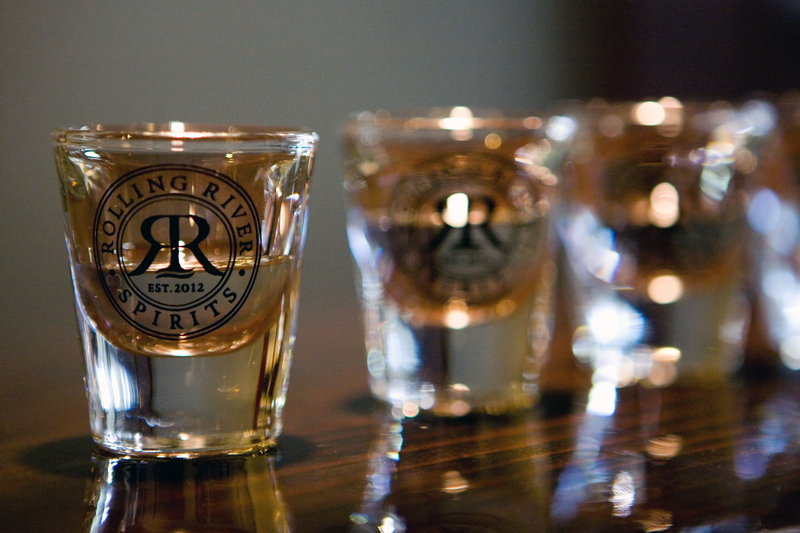 Join us on Portland’s Distillery Row for a taste of Rolling River Spirits. To find an Oregon liquor store that carries Rolling River Spirits check Oregon Liquor Search. You can also ask your local liquor store to order a bottle for you. 8th Devil Distributing LLC represents Rolling River Spirits in Southern California. Check 8thdevil.com for the latest list of stores carrying Rolling River Spirits. Stagecoach Liquor currently carries the following spirits. They can ship to every state except for: AK, AL, DE, HI, KY, MS, NJ, RI, SD, UT, VT.